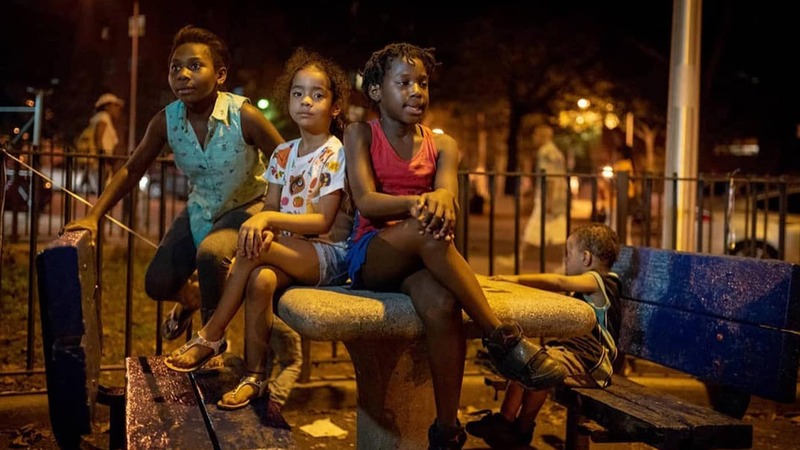 The Bronx Documentary Center (BDC) invites you to the opening reception for our upcoming two-day photography festival, Claremont Illuminated on Friday, June 22nd, AND Saturday, June 23rd, from 7-11PM. Planned by the Bronx Documentary Center (BDC) in partnership with the Mayor’s Office of Criminal Justice, Claremont Illuminated will be an evening photography festival that will revitalize and make safer a dark and isolated stairwell at 169th Street and Webster Ave on the edge of the South Bronx's Claremont Village, a New York City Housing Project. The photography festival will feature numerous media projections on the walls surrounding the stairwell. 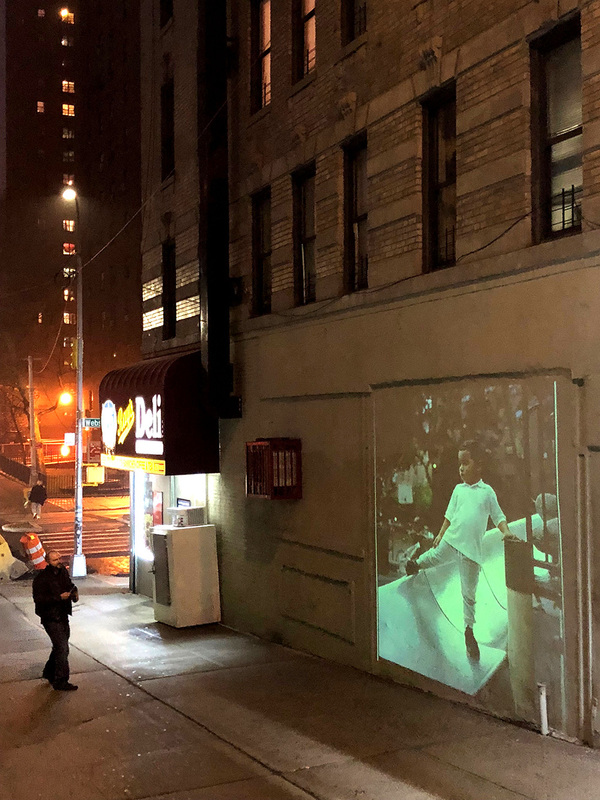 The photos to be projected are by the BDC's Bronx Photo League photographers and youth from the Claremont Neighborhood Center; they are part of a collaboration with Claremont residents exploring the diverse lives and stories of the community. There will also be several performances at the base of the stairs during Claremont Illuminated: America's oldest senior center, The Hodson Senior Center, located just across the street, will celebrate its 75th anniversary with a performance by the Hodson Senior Choir. The Butler Community Center's step team made up of teenage residents of Claremont, will also do a short performance. Through this festival, the BDC, the Mayor's Office of Criminal Justice, Claremont residents and community organizations will work together to activate public spaces and increase public safety and community connections. 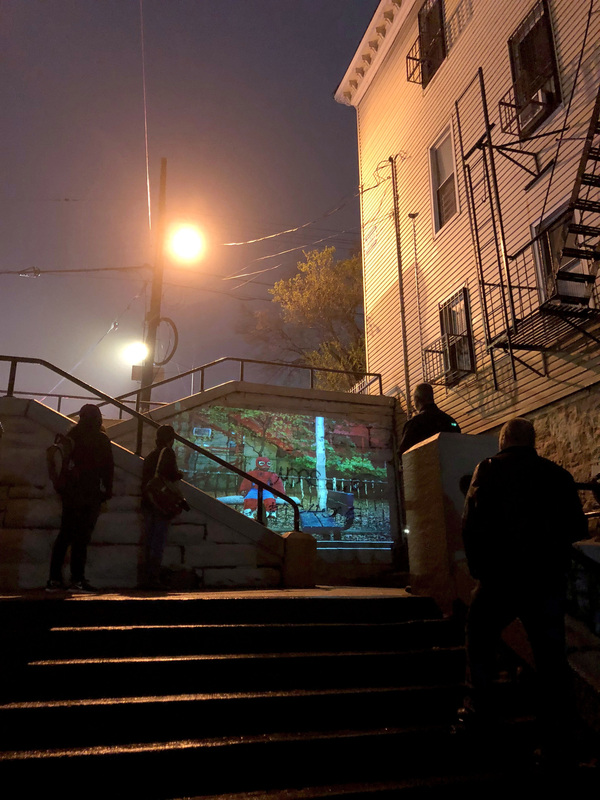 Claremont Illuminated is part of The Claremont Village Documentary Project, a group project that was started in 2017 and explores residents' lives in a Bronx housing project and incorporates local voices through photographs, film, and multimedia, highlighting stories of community resilience and pride. For more information, visit here. Light snacks and refreshments will be served. Participating artists, community groups, residents, and members of the press will be in attendance. Through this festival, the BDC, the Mayor's Office of Criminal Justice, Claremont residents and community organizations working together seek to activate public spaces and increase public safety and community connections. Claremont Illuminated is created in partnership with Claremont Healthy Village Initiative, and made possible, in part, by public funds from the New York City Department of Cultural Affairs, the Mayor's Office of Criminal Justice, the New York State Regional Economic Development Corporation, and the Lincoln Center Cultural Innovation Fund, which is generously supported by The Rockefeller Foundation and administered by Lincoln Center. The evening photography festival is created with assistance from Ethan Vogt, an artist with experience designing and producing large-scale nighttime site-specific public art installations and festivals in multiple cities. The Bronx Photo League's Claremont Documentary project was made possible in part by the Economic Hardship Reporting Project. The Bronx Photo League (BPL) is a group of 18 Bronx photographers formed by the BDC to collaborate on documentary photo projects. The BPL was created with the intention of expanding access to documentary photography and providing skill development for traditionally underrepresented poor and working-class photographers and photographers of color in the Bronx. Building on the success of their recent Jerome Avenue Workers Project (jeromeaveworkers.com), the BPL embarked in 2017 on the Claremont Village Documentary Project (claremontdocproject.com). Follow the project on Instagram @claremontdocumentaryproject.